If you’re looking for improved physical, mental and emotional well-being then floating is right for you. 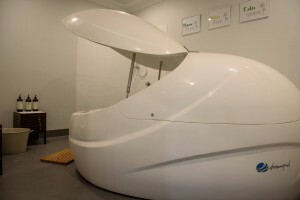 Our new Float Tank Centre in Cockburn offers the perfect way to restore, whether it’s simply some quiet time out, recover from physical training or return from an injury. The benefits are amazing! “When faced with complete darkness, silence and weightlessness, my mind began to comfortably wander & jump from one random thought to another but I worried over nothing. For a while, the silence seemed overwhelming, then I started to hear my own breathing & heartbeat both of which seemed incredibly loud. 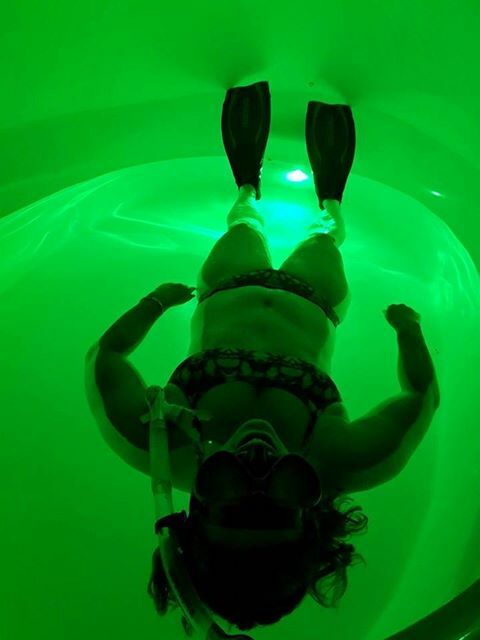 “I experienced my first ever float in Jan this year and it was surprising & amazing!!! I was fidgety at first wondering if I’d be able to last the full hour. I turned the relaxing music off & then on, tried the different light shades and eventually settled for no lights or music, just silence. “I experience cluster migraines that make my jaw, neck and shoulders tense up. It’s almost impossible to relieve without drugs that cause sedation. With two small children, working as a teacher and not being able to predict when these migraines would hit, I was desperate. “I have used floating for a couple of reasons. The first being to assist with my magnesium absorption after big weekends competing in CrossFit or Weightlifting Competitions. The results are immense and my recovery goes through the roof with regards to me returning to training quickly the following week. 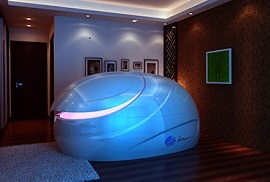 I had the most wonderful float yesterday and I would highly recommend this very therapeutic Life Spring Centre to all. Andrew & Narelle have thought of everything you require to completely relax and enjoy time to oneself. In this crazy time poor world that we live in we need to take time out for some quality me time! My float was a gift from a gorgeous family member and I look forward to returning very soon. I would also like to mention that this Centre is very affordable and great value for money.